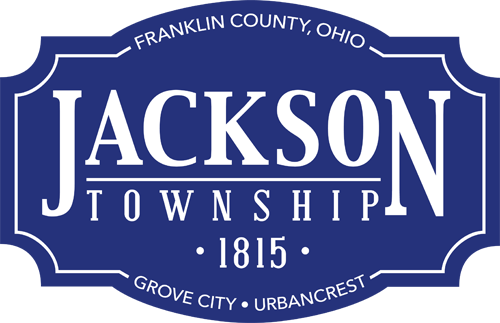 The Grove City Area Chamber of Commerce is partnering with local businesses and the South-Western City School District for its “The Chamber Gives Back Project” to help children in need receive school supplies and provide teachers with much-needed supplies. According to a chamber spokesperson, the burden of supplying even simple items such as pens, pencils and paper often falls on the shoulders of teachers. 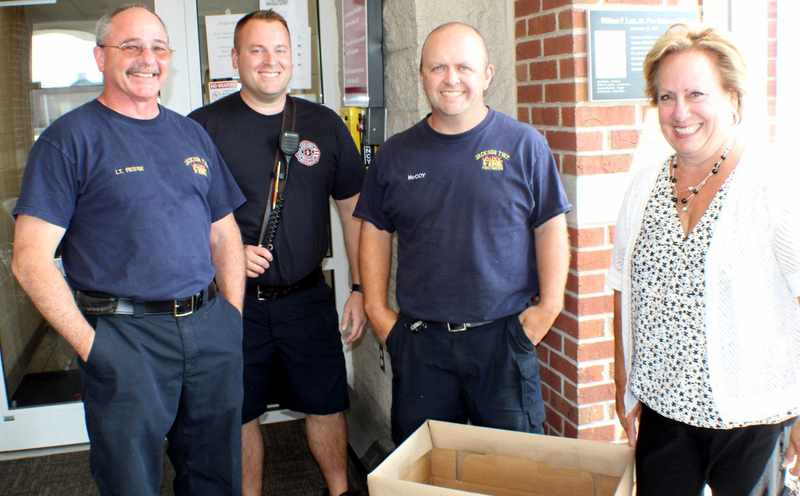 Donation boxes are located at Jackson Township fire stations and the Jackson Township Administration Building at 3756 Hoover Road, and Lilly’s Kitchen at 4008 Broadway. Following is a list of supplies needed, but please no glue or paste. Call (614) 875-9762 for more information.